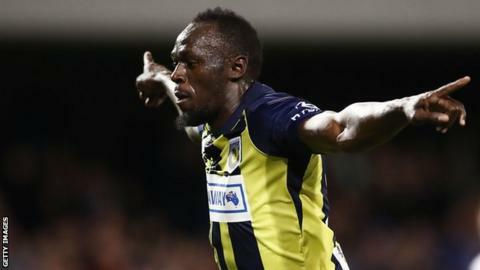 Usain Bolt has questioned why he has received a notice for a drugs test from Australia’s anti-doping authority (Asada), saying he is not yet a professional footballer. The eight-time Olympic sprint champion has been on trial with Central Coast Mariners and scored twice on his first start in a friendly on Friday. 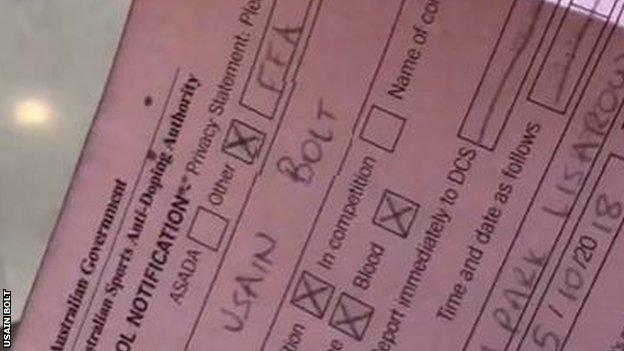 Bolt says he has been told he is being tested as he is an “elite athlete”.